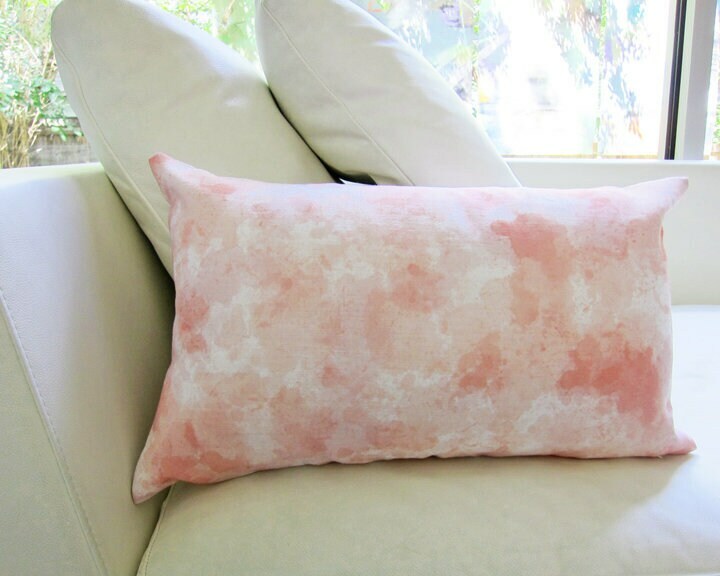 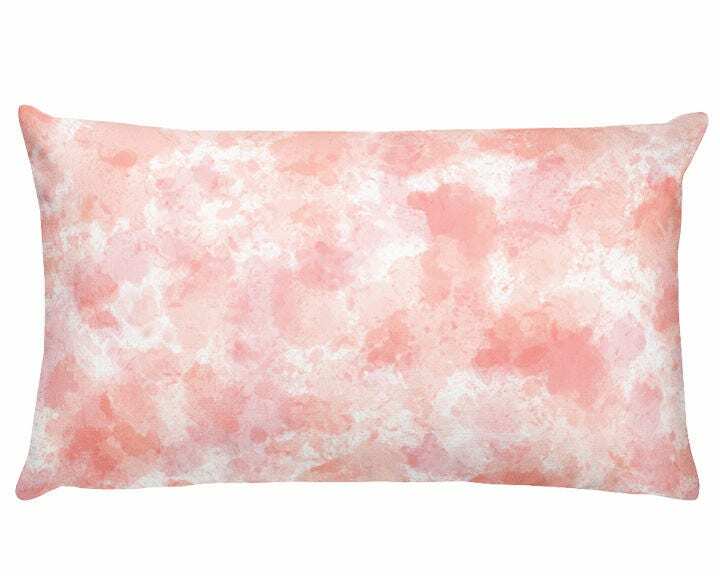 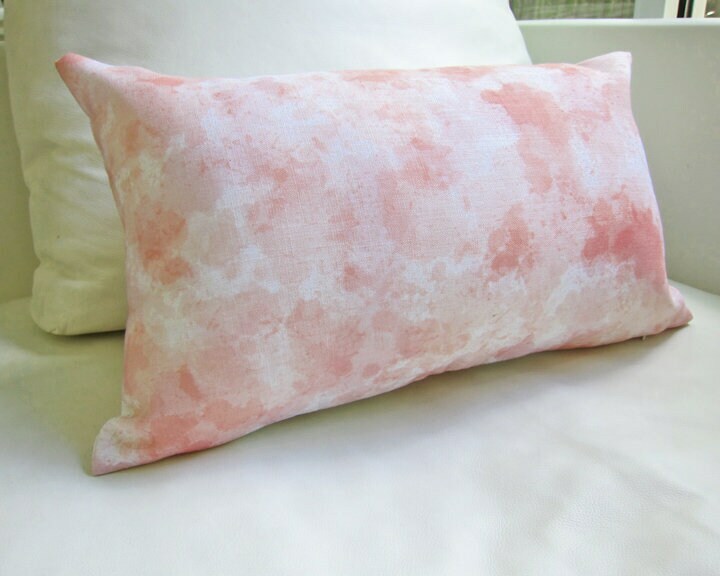 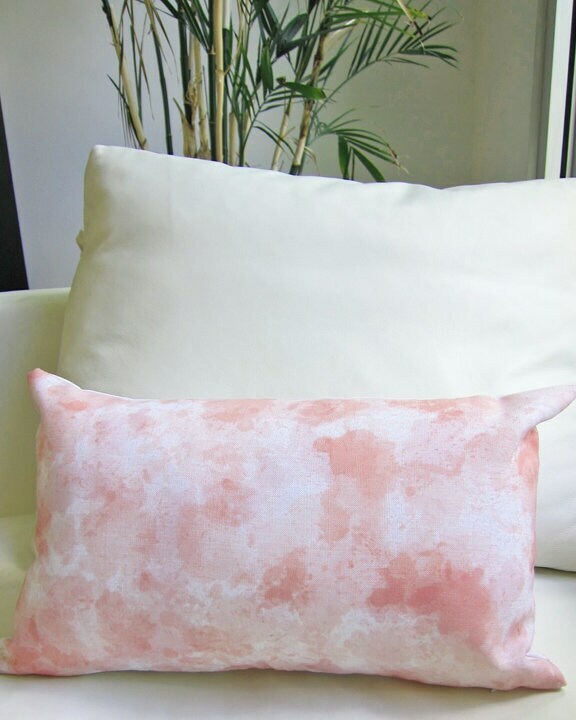 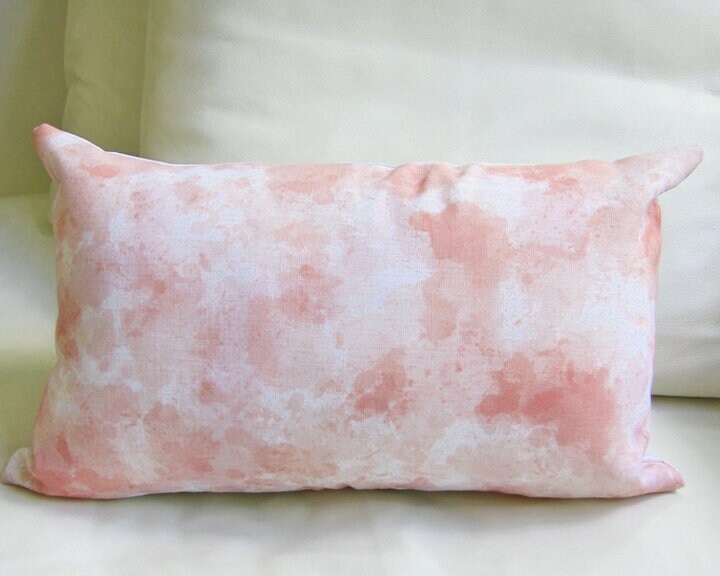 This painterly blush pillow is an artistic design statement for your space. 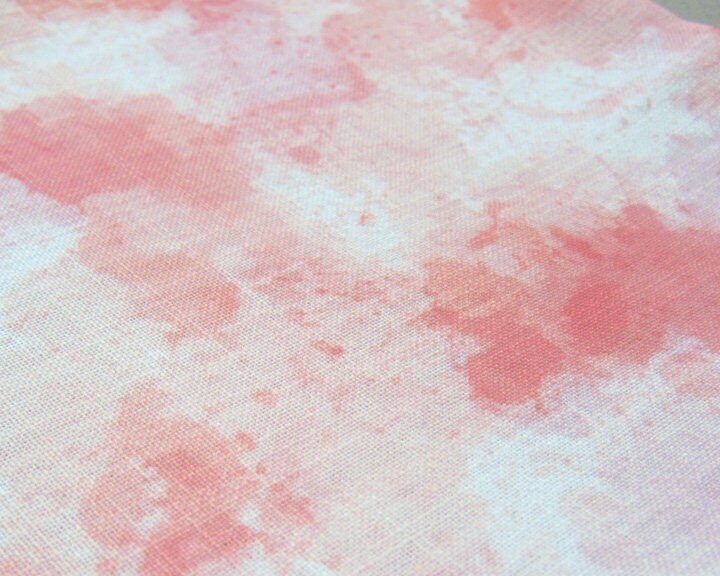 Soft watercolor paint splatters in several shades of blush. 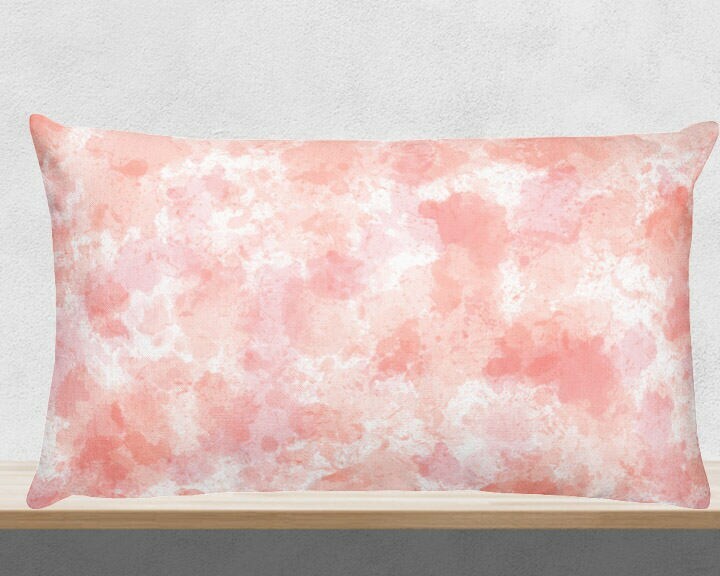 Created from my original digital painting.